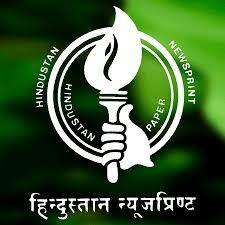 HNL Notification 2019.Hindustan Newsprint Limited, Newsprint Nagar has released a notification for the recruitment of Advanced Trainee/ Company Trainee for a period of 1 year on Stipend basis.Check the eligiblity and notification prior to apply for the positions. Qualification: Diploma Mechanical Engg., MBA (Marketing/ Fin. ), PASSA/ COPA, DCP. How to apply: Candidates may send their resume along with attested copies of all relevant certificates either by hand or by post to the Hindustan Newsprint Limited, Newsprint Nagar P.O, Kottayam.